College of Law, Ohio Northern University, Juris Doctor. I. Krenzler and Associate Attorney with the Ohio Attorney General Office. Ohio Department of Liquor Control and Ohio Department of Public Safety's Investigative Unit. from 2005 until 2015 when he was named General Counsel for the Association. Wine & Spirits Wholesalers of America Board of Directors. Jacob C. Evans is a graduate of The Ohio State University with a Bachelor of Arts in Political Science and from Capital University School of Law with a Juris Doctor. 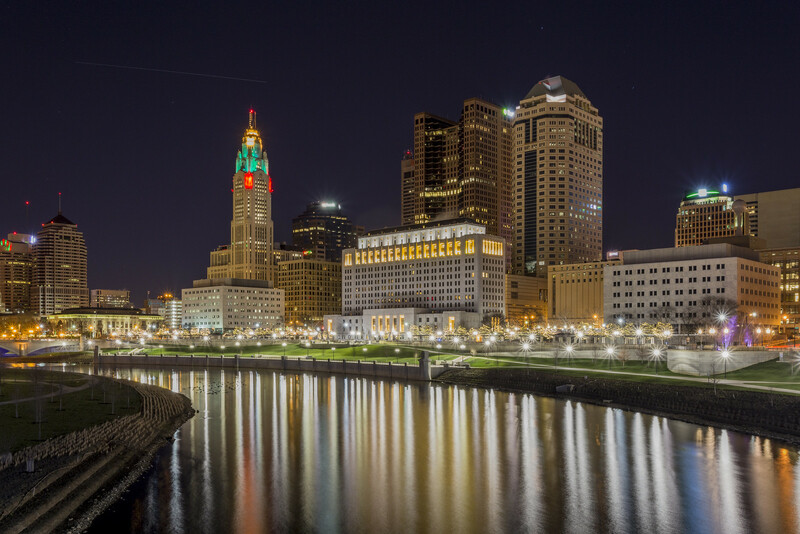 Since 2000,Attorney Evans has represented clients before the Ohio General Assembly, Ohio Division of Liquor Control and Ohio Liquor Control Commission in the formulation of laws and rules that impact bars, restaurants, carry-outs, spirits manufacturers and spirits brokers. He served as General Counsel to the Ohio Licensed Beverage Association for 8 years and as General Counsel to the Ohio Spirits Associtation from it's inception in 2011. In 2015, Attorney Evans joined both the Law Offices of Lumpe & Raber and the Wholesale Beer & Wine Association of Ohio, for which he serves as Counsel for Legislative Affairs. He became a named partner in 2016 of the Law Offices of Lumpe, Raber & Evans. Attorney Evans has conducted hundreds of liquor option campaigns on behalf or retailers across Ohio. From signature gathering to marking the issue, Attorney Evans has worked with Fortune 500 companies and small "mom and pop" operations to garner increased revenue through additional alcohol sales privileges. His expertise in liquor option campaigns has resulted in presentations to the Ohio Association of Election Officials at their Annual Conference on multiple occasions. Additionally, he currently serves as Chairman of Ohio's Responsible Alcohol Policy Coalition.